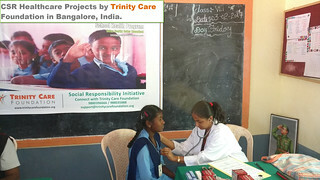 Trinity Care Foundation, a Public Health Organization providing Craniofacial Surgeries, School Health, Education and Outreach Health Programs in Karnataka state, India. Write to us - [ support@trinitycarefoundation.org ] for partnering for CSR Projects focusing on underserved populations in Karnataka state, India. behind. The focus will be on equity and solidarity – on raising the bar for health for everyone, everywhere by addressing gaps in services, and leaving no one behind. 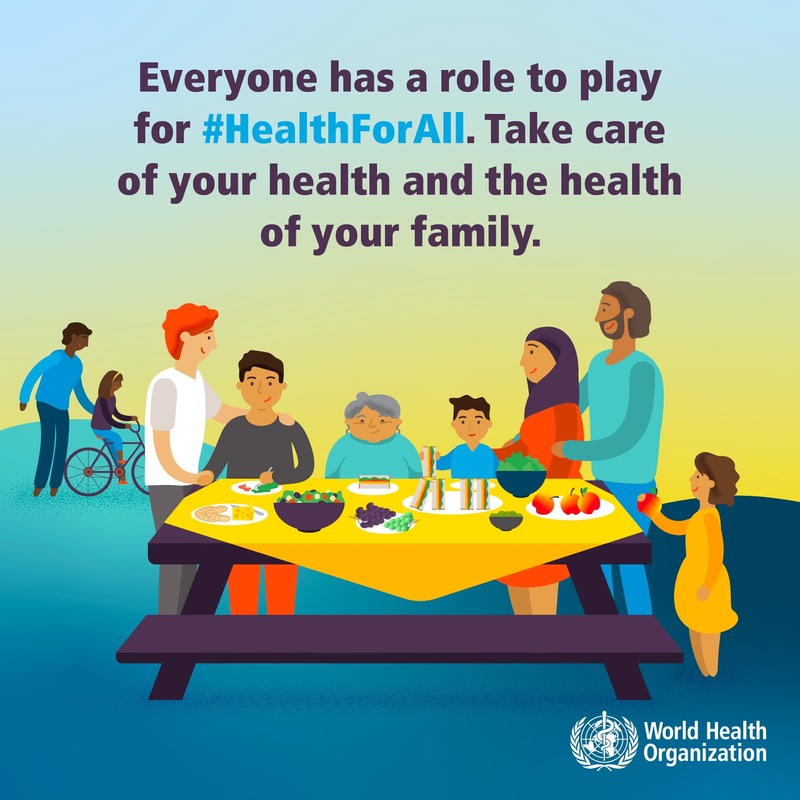 The tagline for World Health Day is: Health for all – everyone, everywhere. Why universal health coverage and primary health care? Universal health coverage means that all people have access to the quality health services they need, when and where they need them, without financial hardship. We believe this is possible and it starts with strong primary health care. Primary health care is a whole-of-society approach to health and well-being centered on the needs and preferences of individuals, families and communities. To make health for all a reality, governments need to invest in quality, accessible primary health care. Health workers need to care and advocate for patients and educate them on how to get and stay healthy. Individuals and communities need to be empowered to take care of their own health. 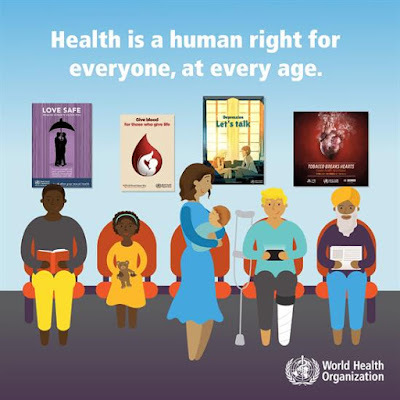 Health is a human right. Together, we can make health for all a reality. Trinity Care Foundation is a Public Health Organization, has the Trust registration, PAN, TAN, 12A, 80G, Professional tax and FCRA. It is registered with NITI Ayog, Government of India. It is National Health Mission Partner in Karnataka, India.